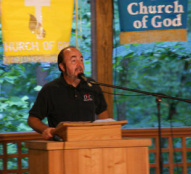 Jeff Wallace has been the pastor of The Church at Dyers Creek for the past 21 years. 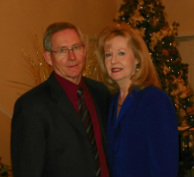 Bubba has been the Associate Pastor for the past 12 years. by being messengers of the gospel of salvation to both our own community and our world. by worshiping God through faith within a household of faith. by expressing our love for God and for each other through fellowship one with another. by sharing and learning through the study of God's Word, the Holy Bible, standards by which we may live and believe. by serving our Lord Jesus Christ by becoming, in common together, servants of our brothers and sisters.